#MeToo is taking a new shape in India. Soon, after actress Tanushree Dutta talked about sexual misconduct by Nana Patekar and Vikas Bahl, many women raised their voice very strongly against the harassment they faced. Recently, this movement has hit the AIB group. Tanmay Bhat, one of the comedians and co-founder of AIB will ‘step away from his association with AIB’ as he knew about comedian Utsav Chakraborty’s misbehaviour with women and still kept working on projects with him. This is not the end. Another name from the comedy group, Gursimran Khamba, will take a leave of absence. He has been charged with allegations of sexual harassment. Khamba has denied “any violation of consent”. The woman, who requested anonymity, posted her statement through the Twitter handle of a journalist. 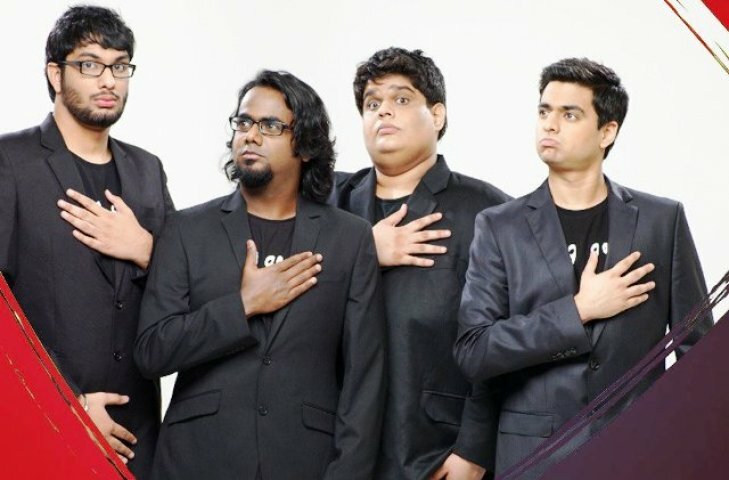 A statement is released by AIB group regarding their exit from the group, AIB said, “Truthfully we do not know what this means for the future of AIB or whether there is one”. See the statement released by AIB on the allegations against Utsav Chakraborty erupted on Twitter. Twitterati also reacted on AIB’s decision to move Tanmay Bhat away from the group and keeping Gursimran Khamba to send on a temporary leave till the clarification. What a fall #AIB ! !#TanmayBhat steps down, Gursimran Khamba takes temp leave of absence! How long will Rohan Joshi and Shakya hold the fort ?? Indian stand up comedy is on a clean up drive ,hope Bollywood ,media and all other sectors see similar clean up of trash..
Next articleNow, pay tax and get an airport lounge access, priority check-in. No kidding!